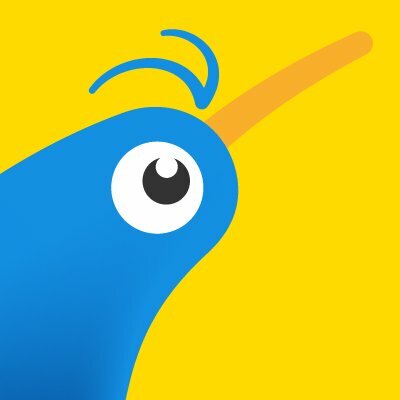 E.g – Has only two points of entry front and back. 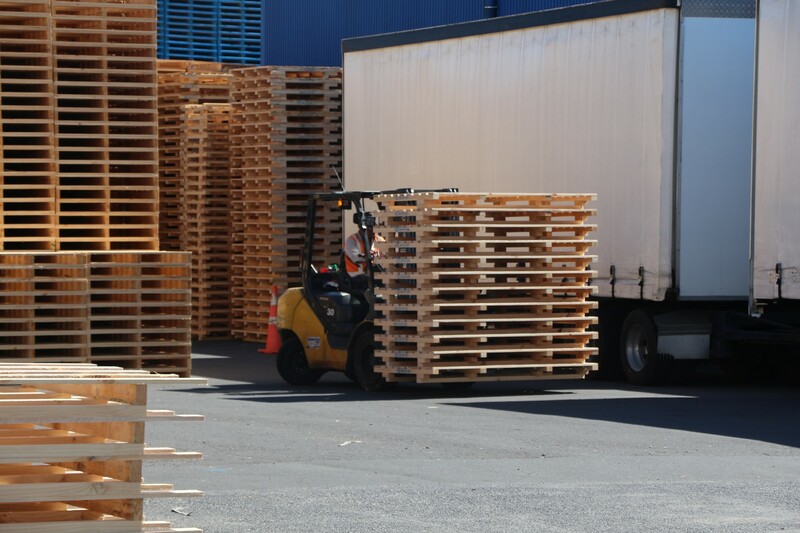 The overhang on the top provides a lip to catch shrink wrap or strapping. No bottom boards will aid the insertion of a trolley jack. 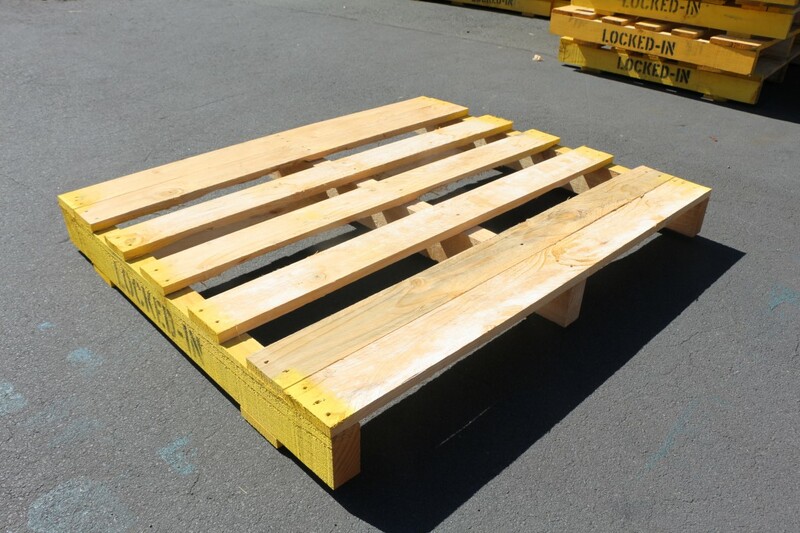 Lightweight construction ideal for one way use. 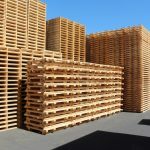 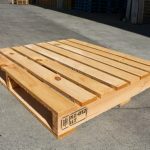 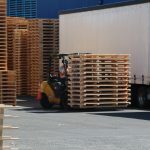 Established over 15 years ago, we are a NZ owned and operated pallet manufacturer and supplier with locations in Auckland and Palmerston North. 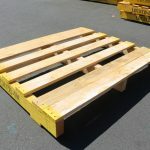 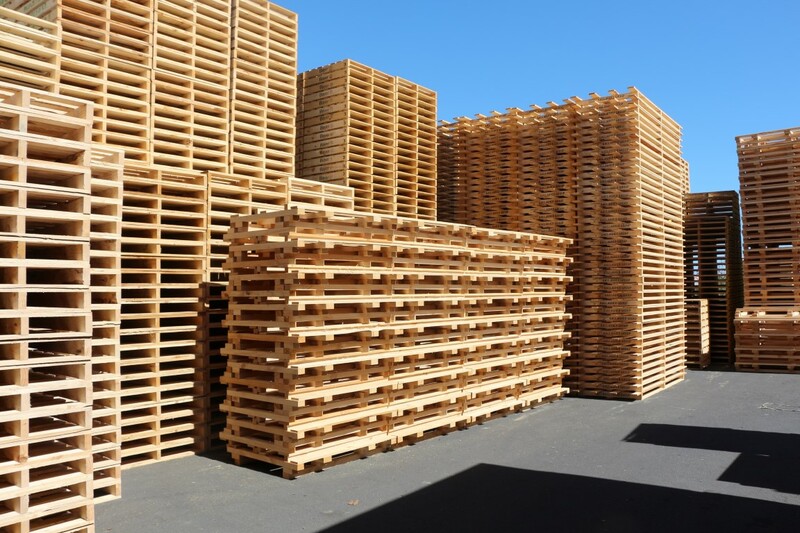 If you are a company looking for pallet services, we would love to chat. © 2019. 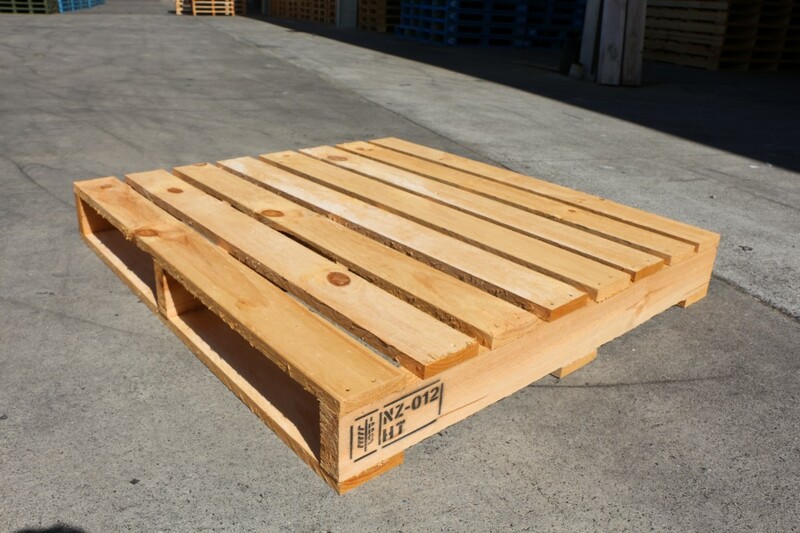 Kiwi Pallets Ltd. All Rights Reserved.